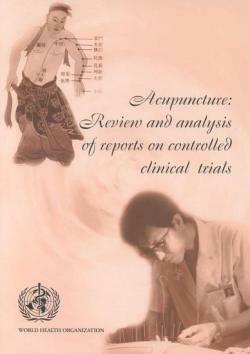 Review of most up-to-date evidence found more clinical research evidence supporting the effectiveness of acupuncture compared to previous reviews. The level of evidence has increased over the 11-year period of this study for 24 conditions. Furthermore, it was found that placebo-controlled clinical trials consistently underestimated the true effect size of acupuncture, which means that acupuncture is more effective than the type of trials used in this review show.